Explore static electricity and learn about Lord Armstrong’s electrical experiments. Experiment with static electricity and learn tricks to show you friends, such as making a can move without touching it. 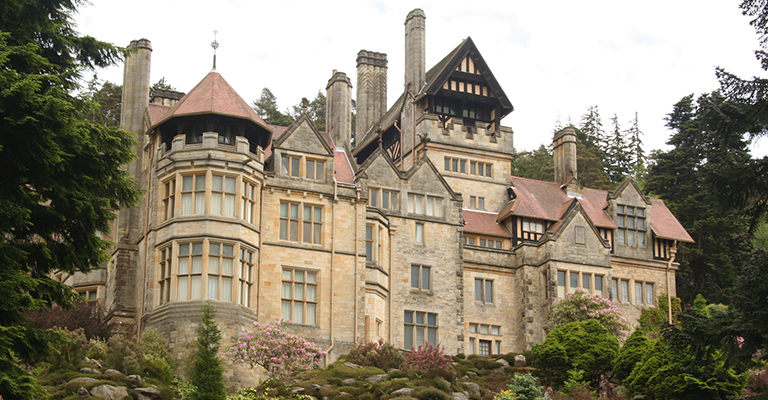 Plus, hear all about the experiments Lord Armstrong carried out here at Cragside.